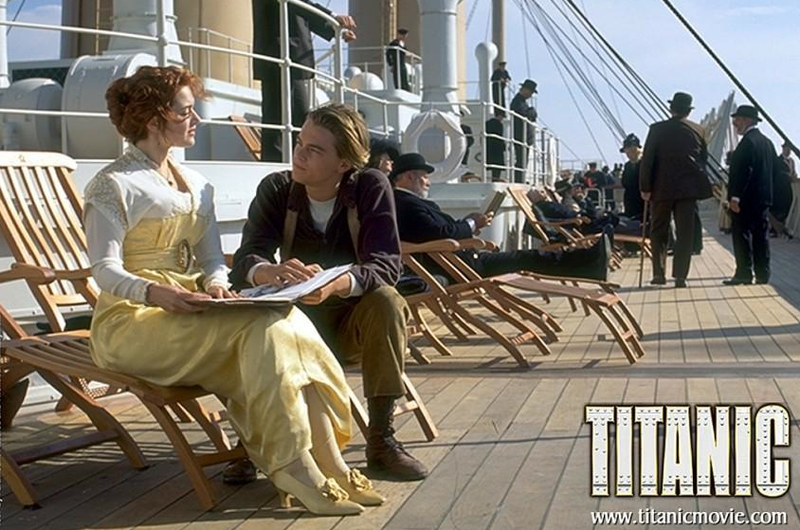 Kate Winslet is set to see the doomed ship ‘Titanic’ for real – courtesy of billionaire Sir Richard Branson. The Virgin boss had recently divulged his plan to join other tourists paying 38,000 pounds each for a submarine 12,500ft dive to the wreck of ‘Titanic’ in the North Atlantic, the Daily Mail reported. “It is something I am very keen to do. I’m deadly serious about this and I would love to invite Kate to come with me,” Branson said. It is one of the most iconic images in film history. When Kate Winslet stood on the prow of the Titanic in the blockbuster 1997 film, it turned her into an overnight superstar.